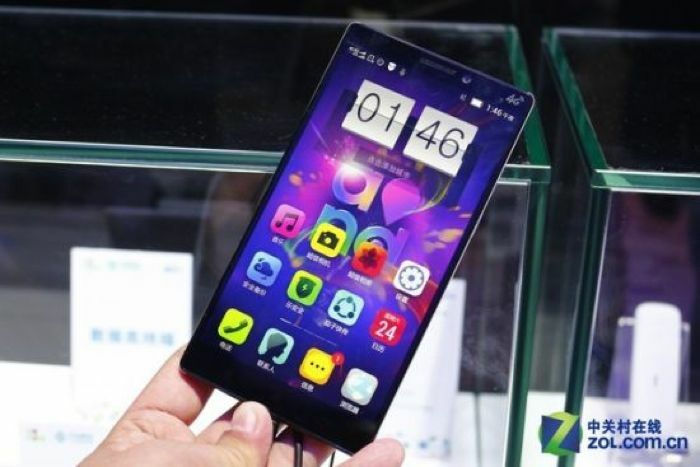 Some photos and specifications have been revealed on a new Android smartphone from Lenovo, and it looks like the new Lenovo K920 comes with some impressive specifications. The Lenovo K920 will come with a 6 inch QHD display with a resolution of 2560 x 1440 pixels, the handset will features a quad core 2.5GHz Qualcomm Snapdragon 801 processor. This new Android Kit Kat smartphone from Lenovo will also come with 3GB of RAM and 32GB of built in storage, and the device will also feature front and rear facing cameras. 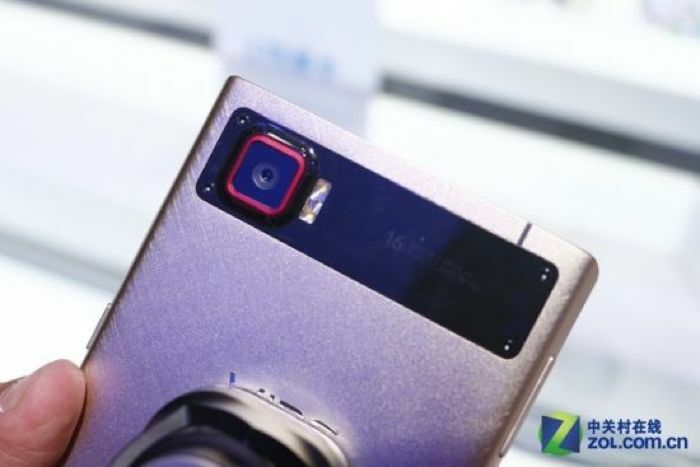 On the front of the Lenovo K920 there will be a 5 megapixel camera for video chat an selfies, on the back of the handset there will be a 16 megapixel camera for photos and videos. 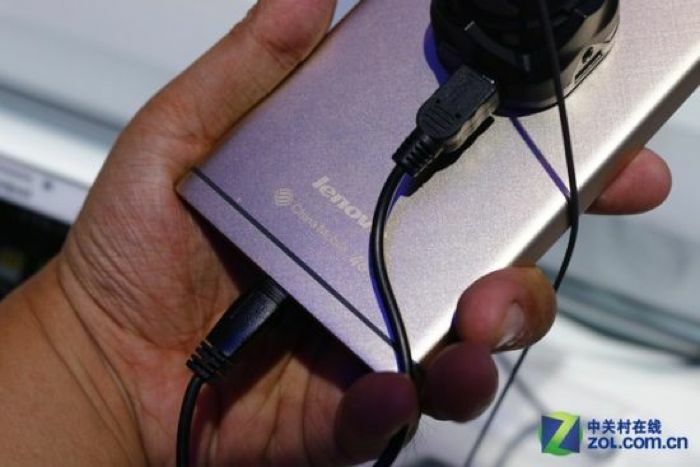 This new K920 handset from Lenovo features a brushed aluminum casing, and it will come with Android 4.4.2 Kit Kat, it will also feature LTE, Bluetooth and WiFi. As yet there are no details on when the new Lenovo K920 will launch, as soon as we get some more details on the handset including some pricing, and also some details on which countries it will be available in, we will let you guys know.